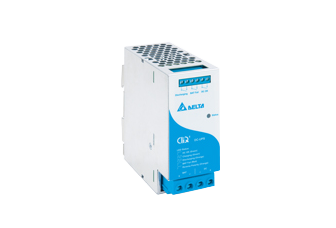 The DIN rail modules are designed to work seamlessly with Delta CliQ family of power supplies to increase the operational reliability of the system it is connected with. 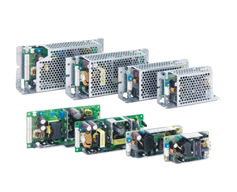 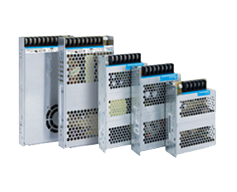 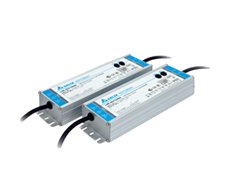 Buffer module can be used in most applications that can accommodate DIN rail power supplies. 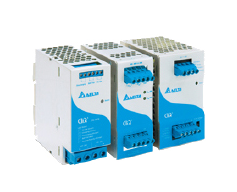 module can be used in most applications that can accommodate DIN rail power supplies. 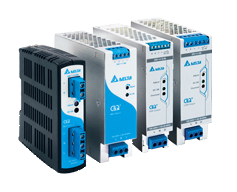 The DIN rail modules are designed to work seamlessly with Delta CliQ family of power supplies to increase the operational reliability of the system it is connected with. 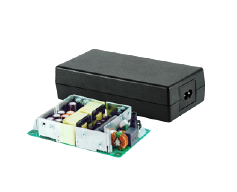 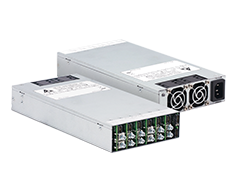 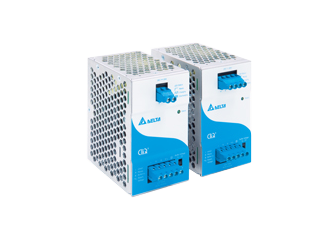 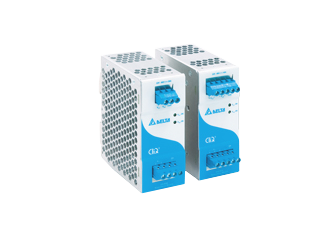 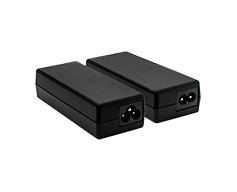 DC-UPS module can be used in most applications that can accommodate DIN rail power supplies.